So, you have constructed your site on WordPress, and are armed to put your best foot forward in the digital world! You have a good looking site, you launch it officially and wait for search engine bots to traverse and index your pages. You wait and wait to find where your site stands and you decide to check your website rankings. But you discover that your site isn’t really ranking on Google?! What do you do? Are you still struggling to get past the third or fourth page of Google’s search engine results page? And you can’t figure out where you are going wrong? No worries. There could be a bunch of reasons that your site isn’t getting ranked, which can be easily amended. Here, we are providing, in no particular order, reasons Why Your WordPress Site is Not Ranking On Google. And possible pointers on how to come out of this sticky spot. While this sounds really lame and an extremely silly mistake to make, it could happen that you forgot to change your settings to enable indexing of your site. Make sure to visit the tab called ‘Reading Settings’ and ensure that the checkbox in front of the field that says ‘Search Engine Visibility’ is unchecked. 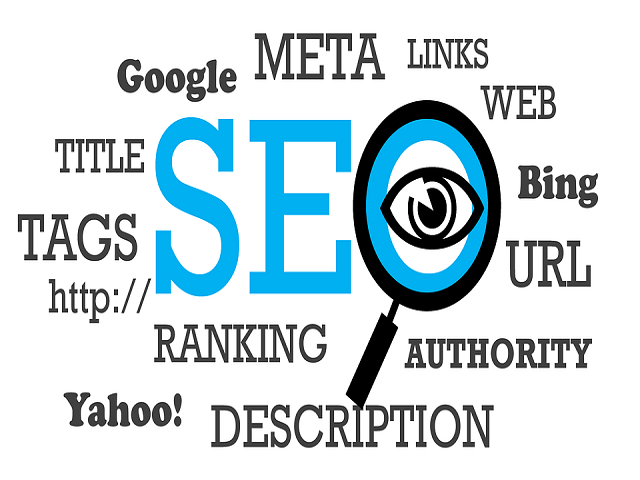 You might be accidently blocking search engines from crawling through and indexing your site. Some SEO plugins may also have the option to put ‘no-index’ tags on your pages. 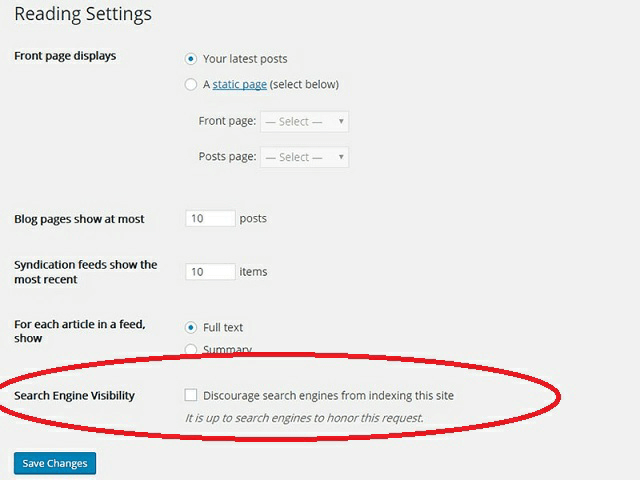 Do ensure this is set to ‘index’ so that your pages are visible to search engines. Setting up 301 redirects involves changing the permalinks, and each time you do this could make you lose out on your rankings. Roughly, 1-10% of link juice is lost when a redirect is set up or, a permalink is changed. Unless ablsoutely necessary, do not redesign your site or change permalinks! While the current norm is to have lengthy content on your page, long content does not equate with high quality content. Even if you have filled your site with filler words and stuffed in two thousand to three thousand words of meaningless content, you will NOT get ranked. What do you do to rectify this? Your best bet would be to look at your top competitors, and try to at least match them in terms of content quality, size and on-page optimization. Also, you could figure out ways to make your site stand out from your competitors by offering something they don’t, giving you a definitive leverage over them. This is an oft-made mistake by beginners who use target keywords that is associated with the highest search volume. But since you are just starting out in the big bad world of fighting for search engine space, its better to win smaller battles and capitalize on small victories. You can aim for smaller search volume keyword, and aim to rank the best for them. Then you pick longtail keywords, with extremely niche search volume, and rank for that keyword. As your site grows, you can aim for the more competitive keywords, and until then your site will have better rankings and quality content, making it easier to rank for target keywords of high search volumes. The user’s experience on your site and the navigability of your webpages are extremely important, as Google makes it their ultimate goal to provide the best possible results to their users. The metrics on your site such as bounce rate, time on site and return rate can help you figure out how good your user experience is. Make sure that your local SEO is free from duplicate pages, as presence of duplicate citations can cause your page to rank low. Search and replace pages are the most common type of duplicate content (wherein you duplicate the same page over and over but only change a few words on each page). You may have seen this tactic in a local SEO when businesses create region-targeted landing pages for multiple locations. Ideally, each page must have unique content to that location, and this will help you gain rankings. Google has now implemented the factor of the site being mobile responsive to its algorithm, and this now makes a big difference to your website rankings. 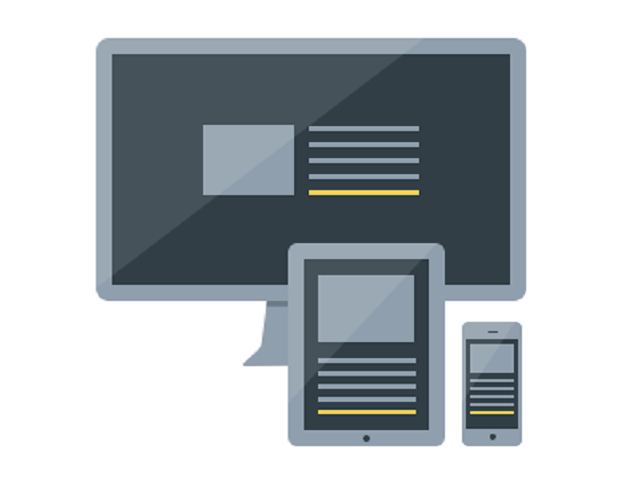 More than half of website traffic is now generated via mobile phone-making the factor to have a responsive site a crucial one. While you have an efficient site, but don’t use social media, this could very well affect your website rankings. Employing very less activity on social media reduces engagement, backlinks and trust factor of the reader. 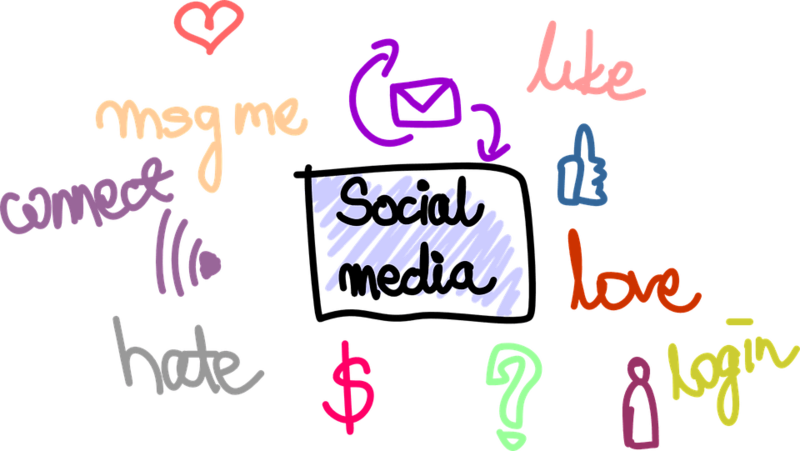 Adding the element of social media activity to your site will help you make the site more believable and trustworthy. Creating meaningful posts and images on social media can boost up your website’s ranking considerably.